2013 Toronto Race for the Cure! 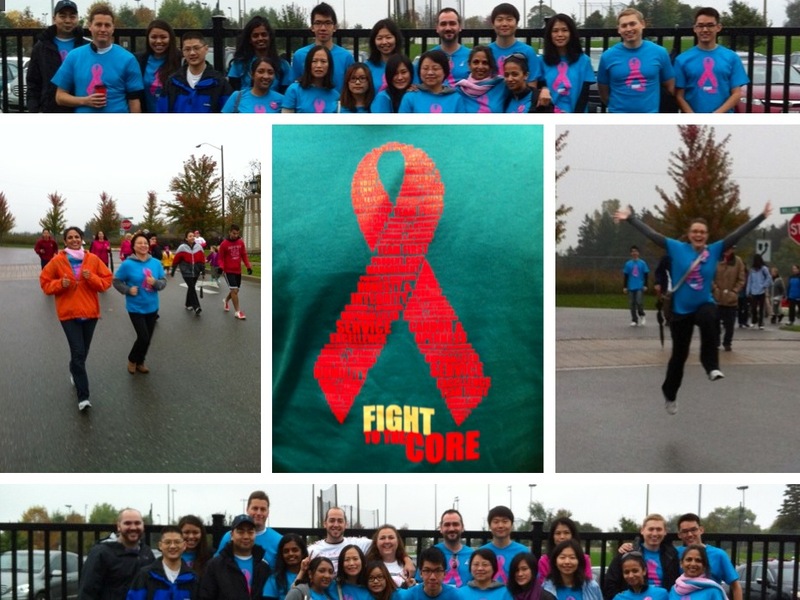 Thanks to Venterra Richmond Hill Office for participating in Toronto’s Race for the Cure on October 6th. They had a great turnout and raised a total of $6,840! WOW!